Free printable bible study resources. These topical bible study reading plans are perfect for group or individual study. 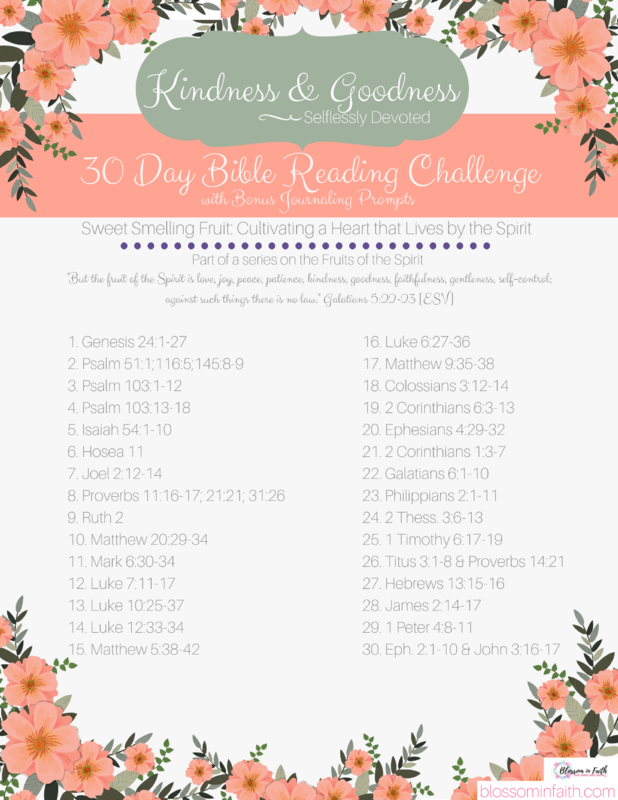 Devotional reading challenges.